Want a quick 30s introduction to Brew Data? Check out our youtube video. It is with great sadness that Brew Data must announce that we are no longer accepting new customers. 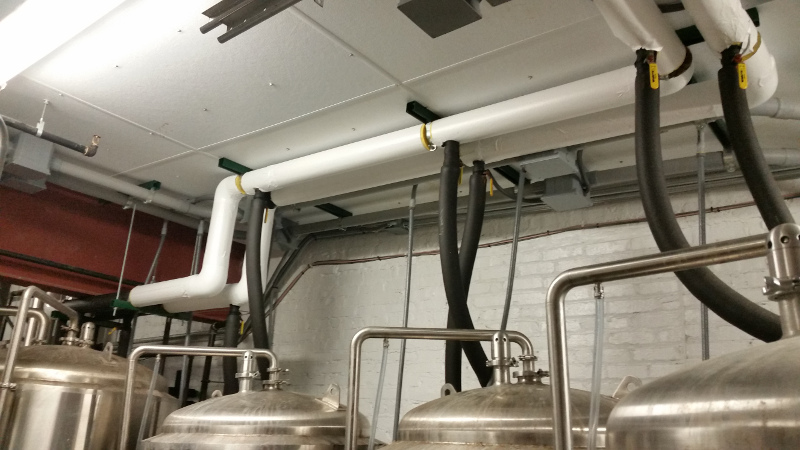 We are grateful to our existing customers and have build up an inventory of replacement sensors to serve your needs. In addition, our IoT servers will continue to provide remote access, data archiving, and visualization service. Also, we would like to offer a big thanks everyone who has helped Brew Data over the last five years. Come visit Brew Data at the Iowa Brewers Guild iBEST conference. 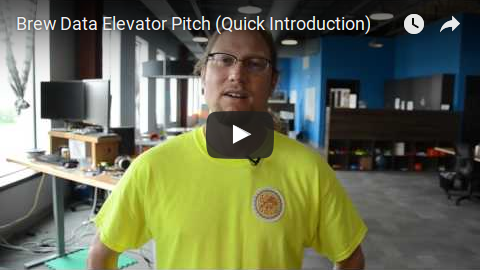 The event will be held at Peace Tree Brewing Company in Knoxville, Iowa on Nov. 5. 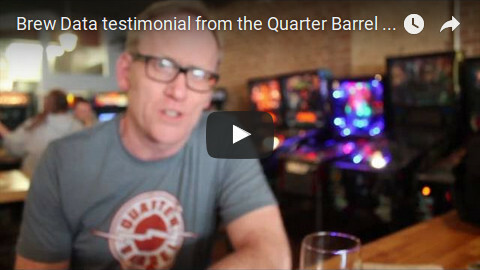 Check out this great testimonial from the Quarter Barrel brewery and arcade. Many thanks to Gabe and Kathy for helping to make this video!